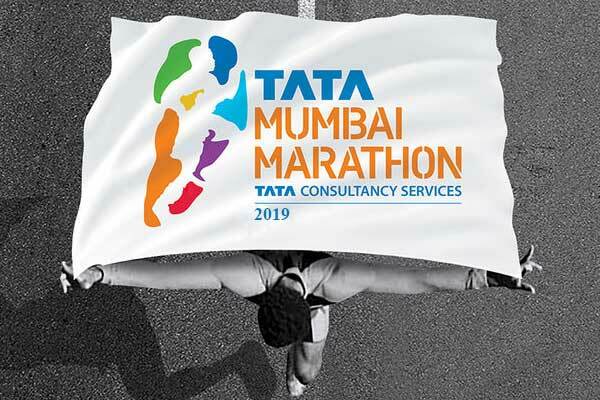 The Tata Mumbai Marathon has been raising awareness for health and fitness for 16 years by hitting more than 1200 road races across the country. 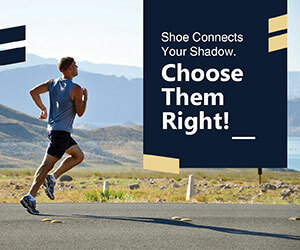 Being the single largest platform in Sport, It has given platform to many long and middle-distance runners. 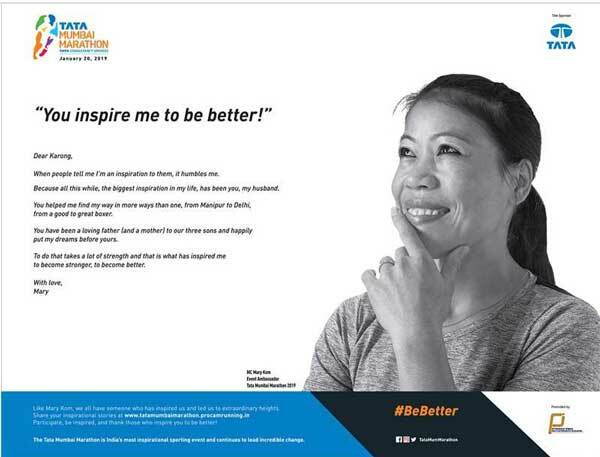 In the wake to inspire the runners one more time, the Tata Mumbai Marathon has launched a campaign’ Inspire to be Better’ just ahead of 2019 event. 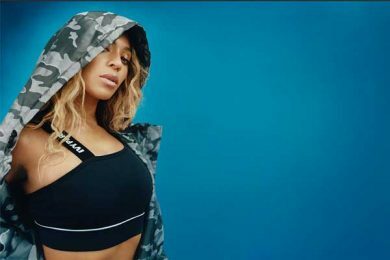 The campaign tries to highlight the inspiring stories of people from different phase of life and credit those who inspired them to be better. 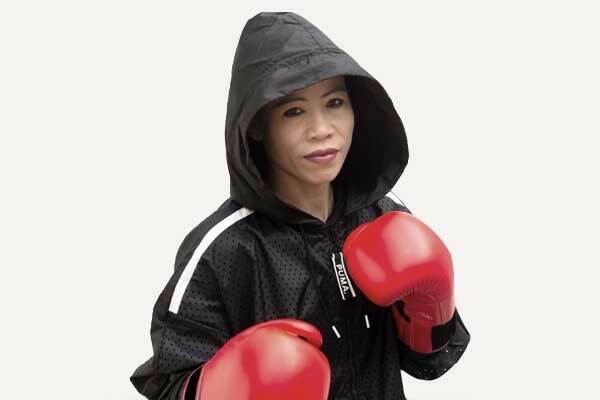 The campaign will feature inspiring stories of real people, those who have overcome against sheer odds. 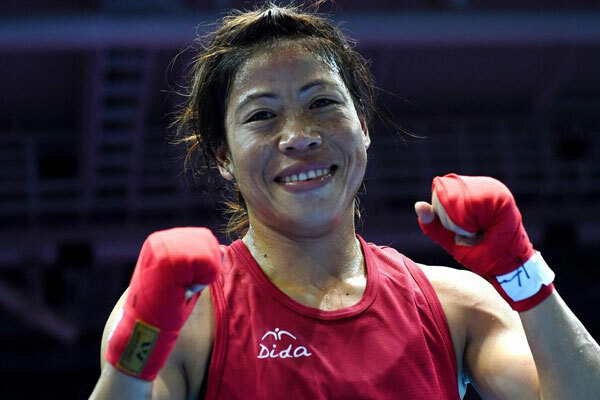 The event ambassador Mary Kom has Kickstarted the campaign by writing and posting an endearing letter to her husband Onler Karong who happened to be her inspiration. Besides, her there is other two stories written by Meera Mehta, one of our young fund-raisers and one of the first ones to raise funds at TMM. There is also Krishna Prakash IPS, super cop, avid runner, and the first Indian Civil Servant to complete the grueling Ultraman World Championships. 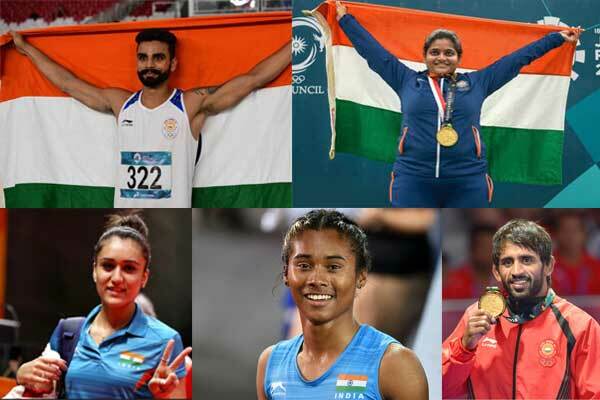 As a closure to the print Campaign, the event is running a contest and requesting individuals to share their inspirational stories and one meaningful story will be featured in The Times of India Front Page Ad. “Given the turbulent times we live in today, the world needs positivity more than ever before. Given the inspirational role that Tata Mumbai Marathon plays in people’s lives, we focused on bringing alive this spirit in a totally unique way. We believe that gratitude is a great tool for inspiration itself. Rather than focus on the brand, we have focused on the people of Mumbai and have created a unique platform for them to thank the ones who inspire them.” – Chitresh Sinha, CEO, chlorophyll innovation lab.